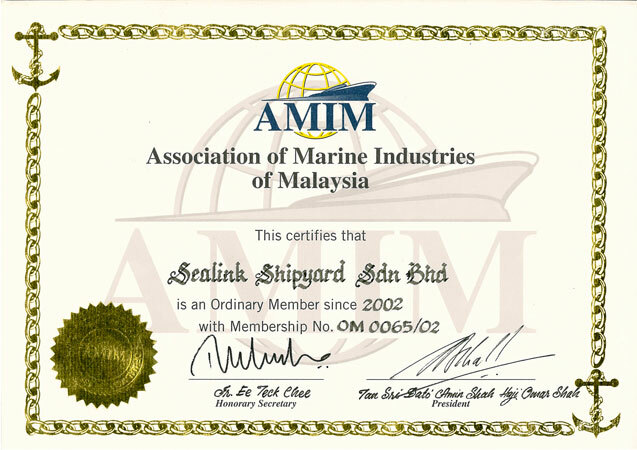 As of 2005, our Operation Companies have been issued and maintained the Document of Compliance (DOC) in compliance to the International Safety Management (ISM) required by the International Maritime Organization, by Jabatan Laut Malaysia, the Marine Administrator of Malaysia. 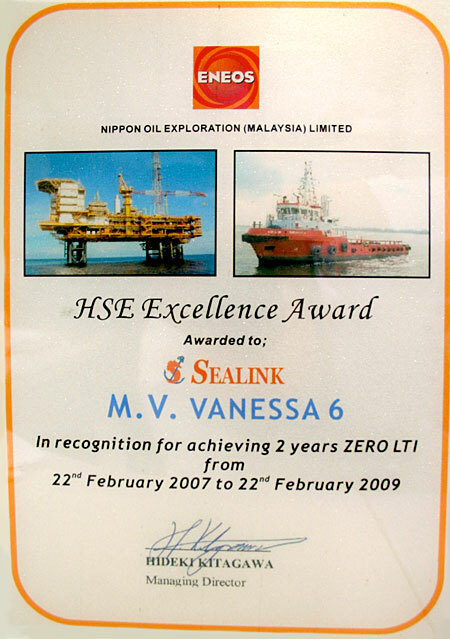 Subsequently we have obtained and maintained the Safety Management Certificate (SMC) for our fleet of vessels in operation. 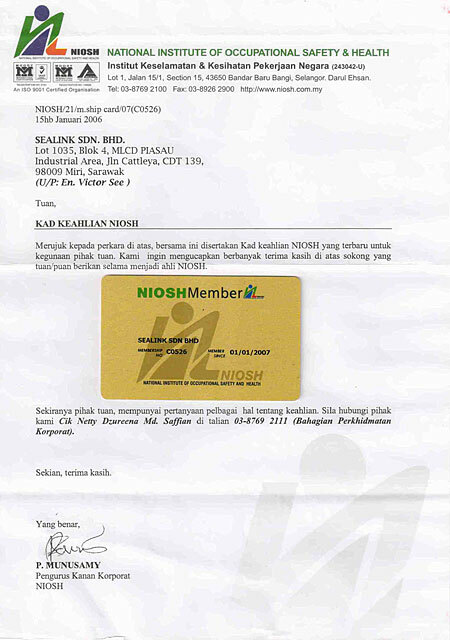 Institutional member of World Safety Organization (WSO) since May 2006 and National Institute of Occupational and Health (NIOSH) Malaysia since January 2006. 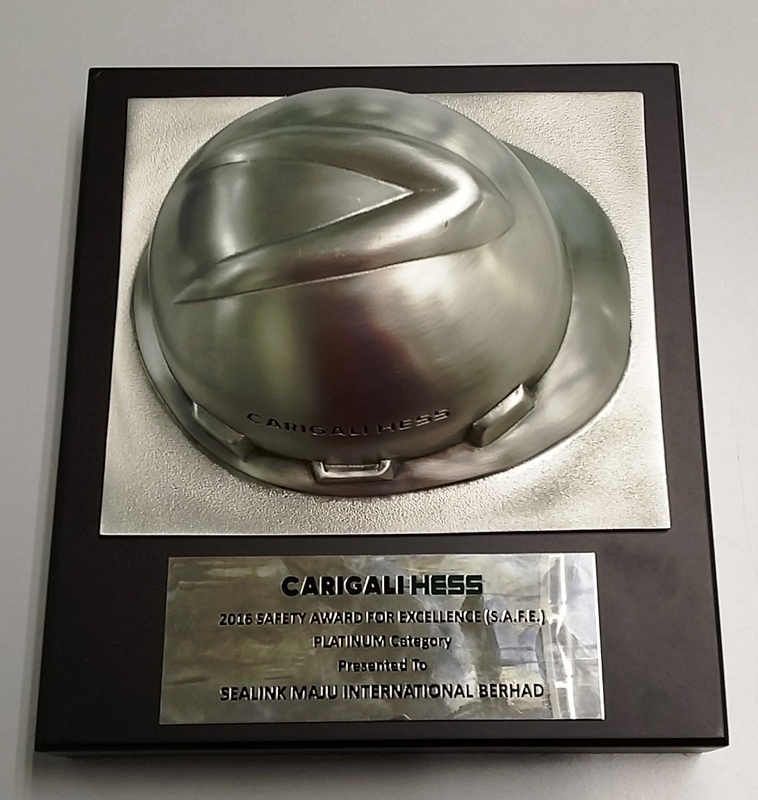 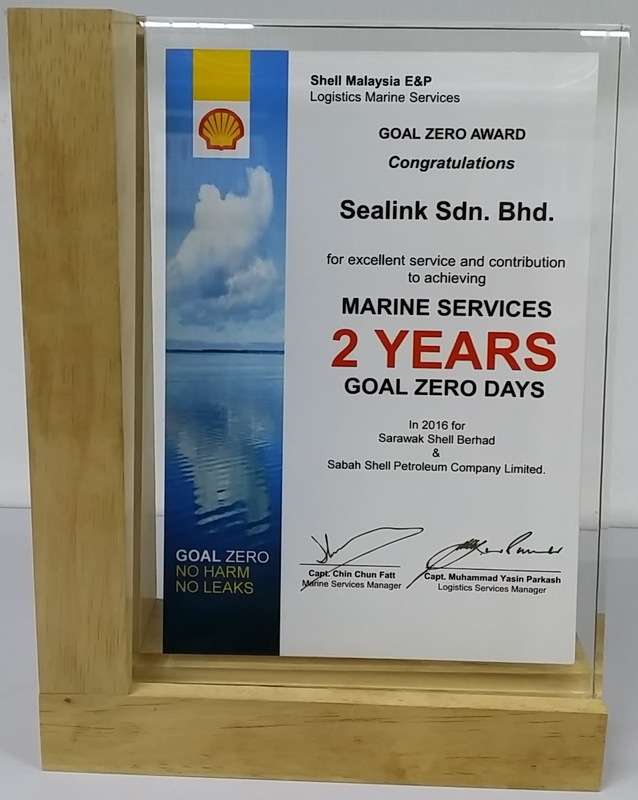 Achieving a-2 year Goal Zero Days in April 2009 and awarded Goal Zero Award by Sarawak Shell Berhad (SSB)/Sabah Shell Petroleum Co. Ltd (SSP). Goal Zero Award for Achieving 365 Goal Zero Days in year 2015 by Sarawak Shell Berhad (SSB)/Sabah Shell Petroleum Co. Ltd (SSP). 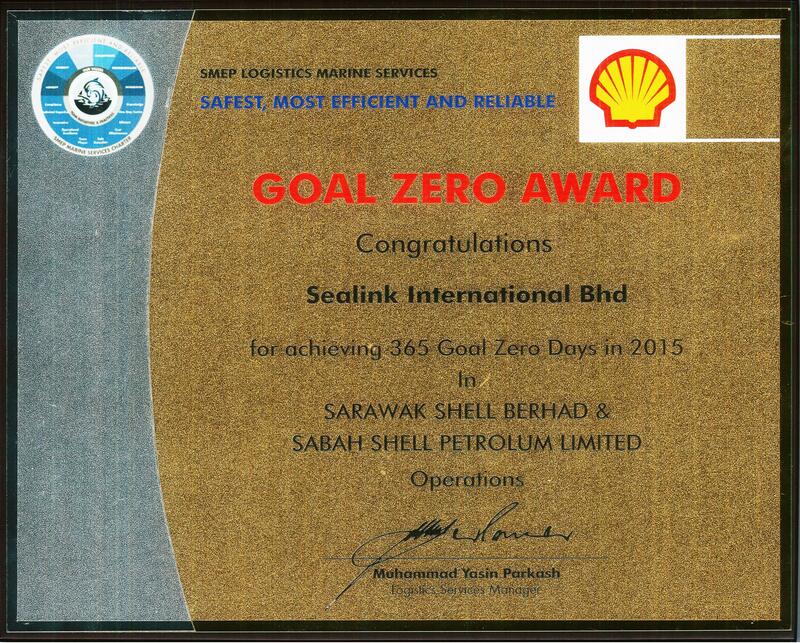 Shell Malaysia E&P, 2 YEARS GOAL ZERO DAYS for year 2016. 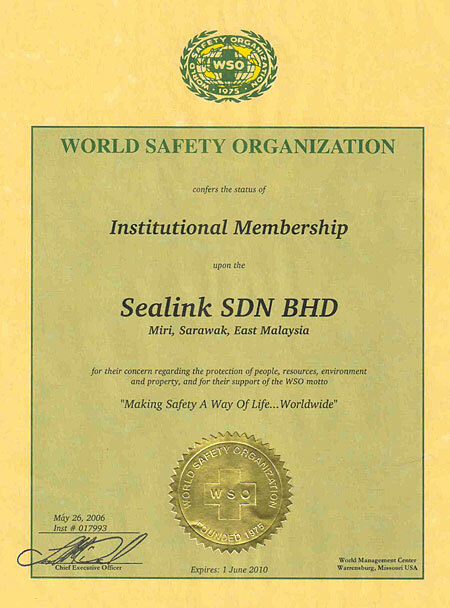 Sealink Sdn Bhd joined MASA (Malaysia Shipowners Association) as ordinary member on 1st July 2000. 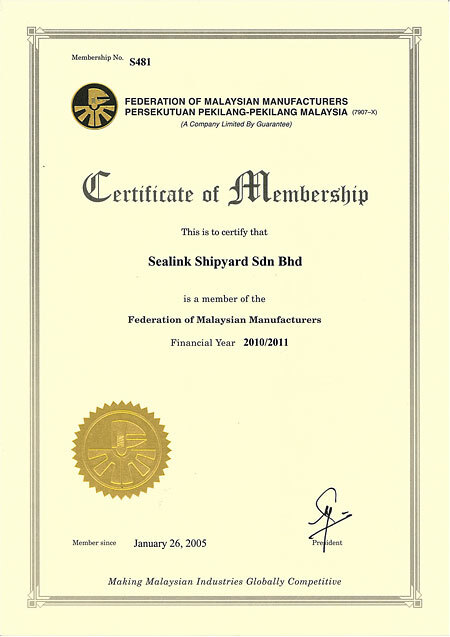 Sealink Shipyard Sdn Bhd has been an ordinary member of AMIM (Association of Marine Industries of Malaysia) since year 2002, as well as a member of FMM ( Federation of Malaysian Manufacturers) since 26th January 2005. 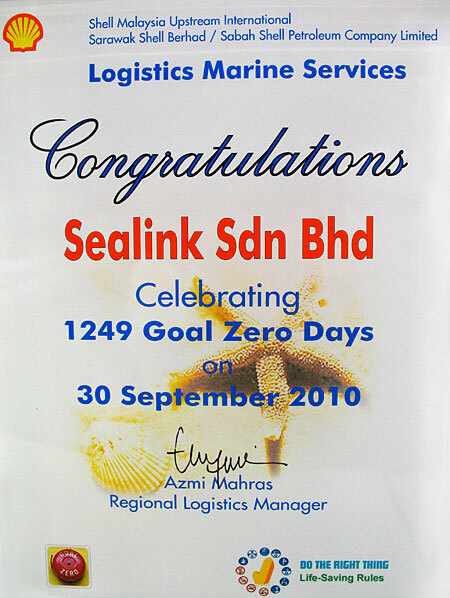 Sealink International Berhad joined APPEA ( Australian Petroleum Production & Exploration Association Ltd ) as associate member in Dec 2010. 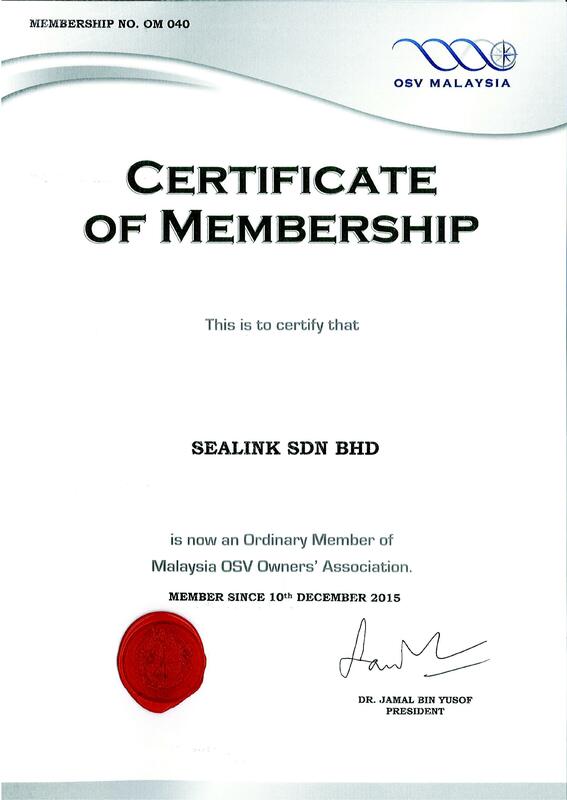 Sealink Sdn Bhd has joined Malaysia OSV Owner's Association as ordinary member since 10th December 2015.